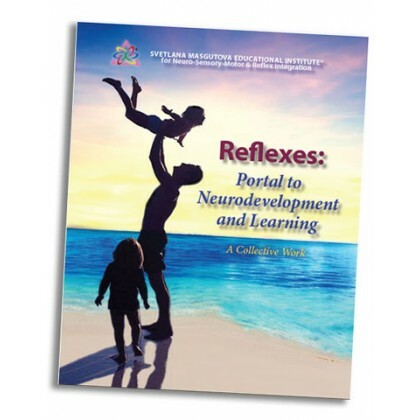 Reflexes: Portal to Neurodevelopment and Learning showcases many aspects of MNRI®. It is a compilation of 120 articles by 60 authors describing MNRI® history, theory, and the science behind it, along with many case studies and testimonial stories written by Core Specialists, professionals, parents, and sometimes, the individual themself. This amazing, eye-opening and compelling book shows the broad application of MNRI® and how many have used it to achieve surprising successes.